When I visit a local church in our mission, it’s like the King of England has arrived. It’s so humbling to be treated like visiting royalty; the truth is that, for me, I’m the one who is honored to be there, to speak into the lives of pastors and leaders throughout the nation. Sharing a meal with them and hearing their heart for their city is one of my favorite parts of the ministry. One such visit happened in Trujillo, one of the key business and educational centers for Peru. 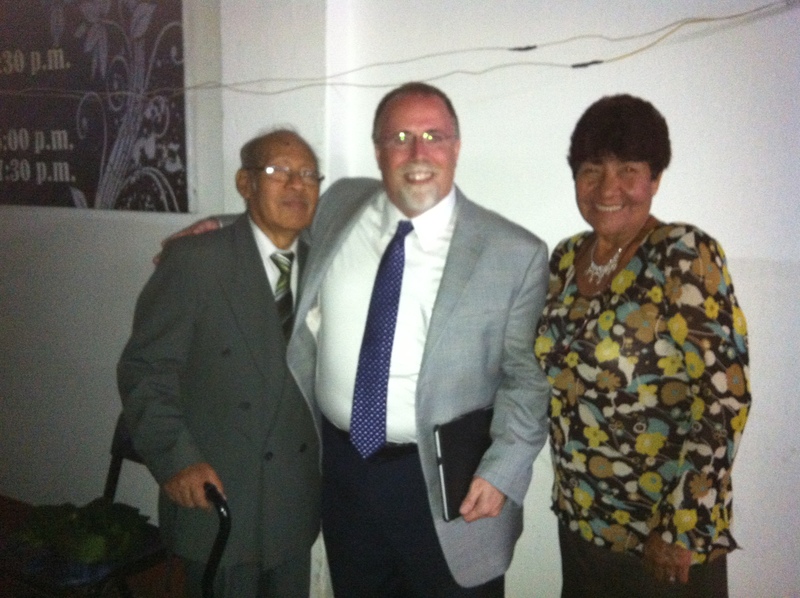 Pastors Primitivo and Daisy Garey have led their congregation at Cathedral of Faith-Trujillo for more than 25 years. 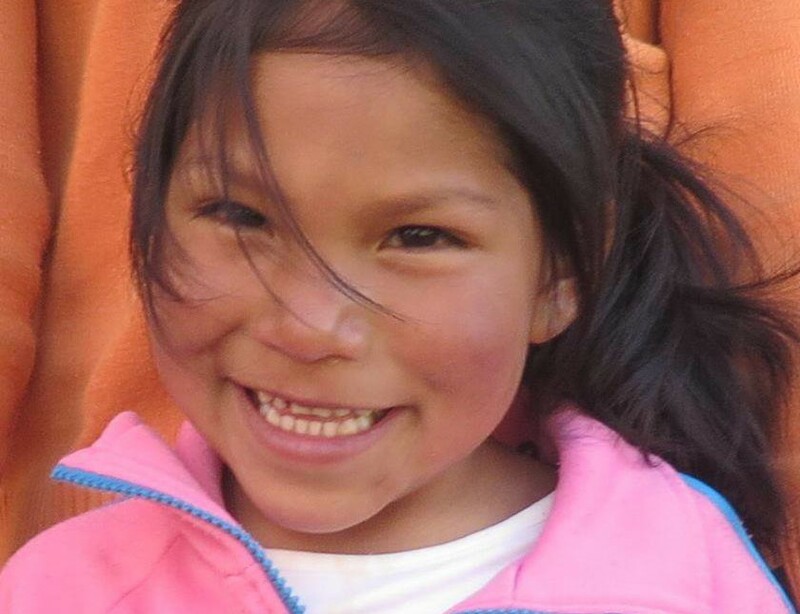 Daisy was one of the first converts when the founders of this work arrived in Peru in 1965. My encounter with them wasn’t all that lighthearted, though. Especially when I learned of the great obstacles they currently face. Pastor Primi has severe diabetes, and must go for dialysis three times each week. Additionally, the roof of their building is on the verge of collapse, and must be completely replaced. Because of some bizarre weather in Trujillo, rain pours into the auditorium. It will take $10,000 to put a new roof on their church. Please ask God what He would have you do to help meet this very urgent need. 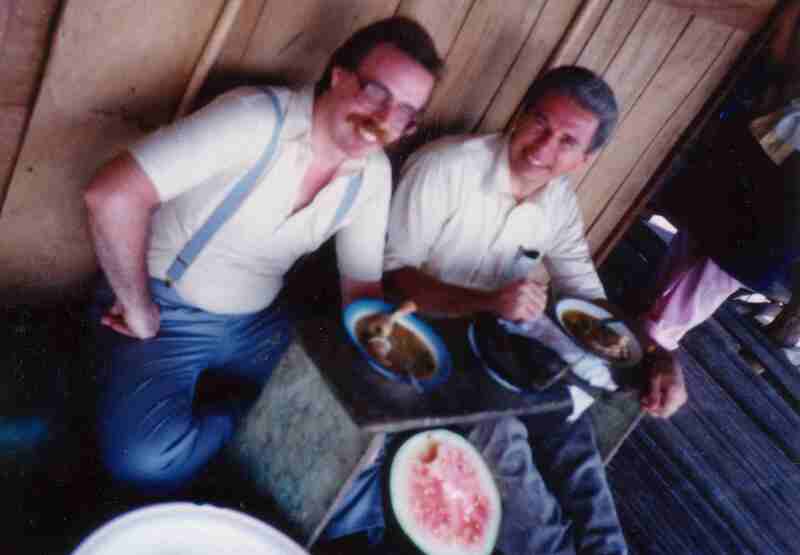 In an upcoming blog, I will be sharing the Garey’s testimony, how they came to faith in Christ, and what miraculous things have taken place in their lives and ministry. You’re sure to be blessed and challenged by their story of faith!